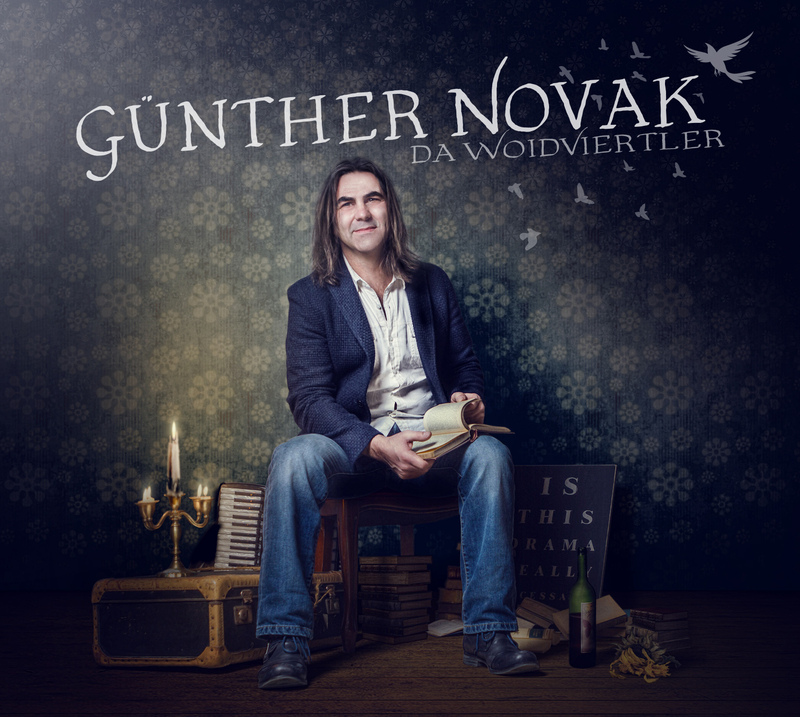 Günther Novak - GRAND BLACK NOSE CONCERT SWITZERLAND + SPECIAL CHILDREN’S SONG! 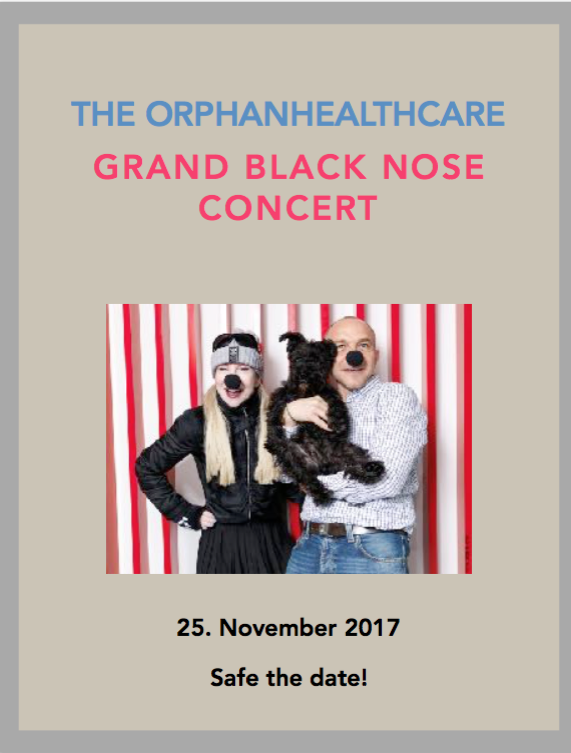 GRAND BLACK NOSE CONCERT SWITZERLAND + SPECIAL CHILDREN’S SONG! 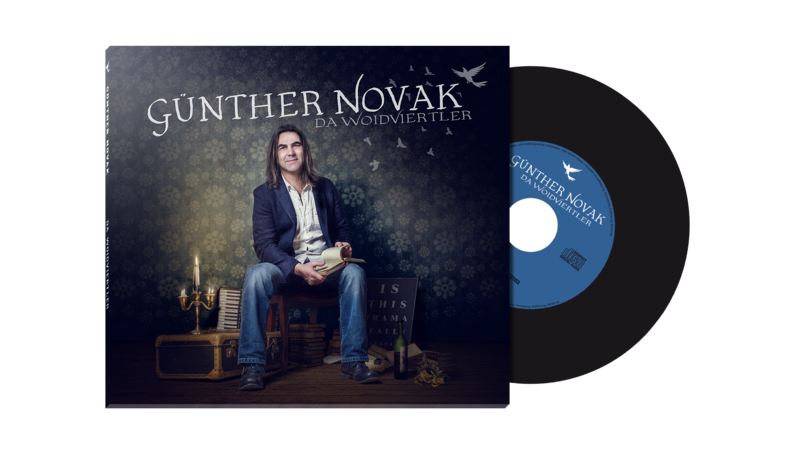 As new partner of the Swiss Foundation „Da Woidviertler“ composes an own song for the foundations’ children’s book “So wie du und ich” (As you and I). 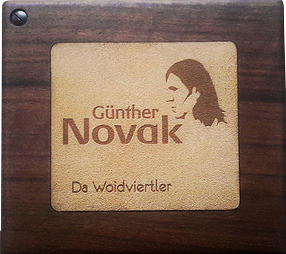 In cooperation with orphan healthcare, the Austrian Dialect Musician Günther Novak co-createswith the Austrian Sound-Studio by Andreas Mühlmann. 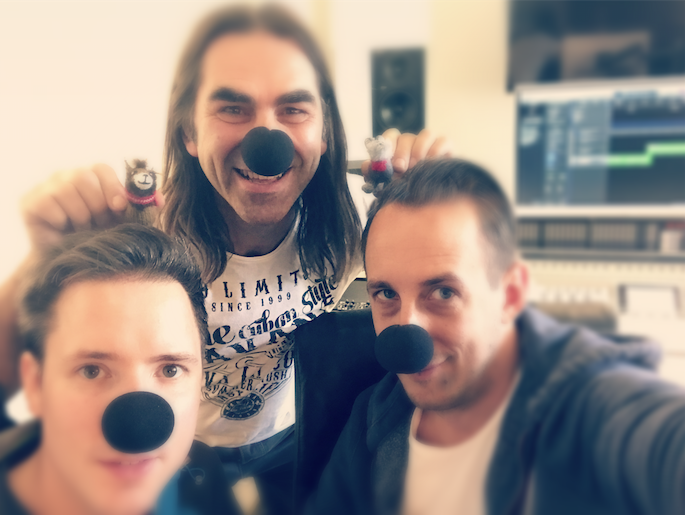 We will proudly present the song on a charity event in November and are looking forward to support this great humanitarian idea with our friend and founder of the foundation Dr. Frank Grossmann. Orphanhealthcare connects people with passion, experience and engagement all over the world, to help and research in case of Rare Disease. Be an elve and donate and contribute also!